LAHORE – The Lahore High Court’s inspection team member (MIT) sent on Thursday an application to the chief justice, seeking proceedings against Additional District and Sessions judge Muhammad Yousaf Aojla for releasing CIA contractor Raymond Davis in double murder of two Pakistanis. The MIT referred the case to chief justice in response to an application filed by Barrister Javed Iqbal Jaffrey who accused AD&SJ Aojla of acquitting Davis in an unusual manner and against the rules. LAHORE – The Lahore High Court (LHC) on Tuesday has demanded an explanation from the Interior Ministry on disappearance of Faizan and Fahim’s families. Punjab Law Minister Rana Sanaullah submitted a reply to the court, saying that the families of Fahim and Faizan went to the court with an advocate, Irshad Kiyani, and he took them to Rawalpindi. 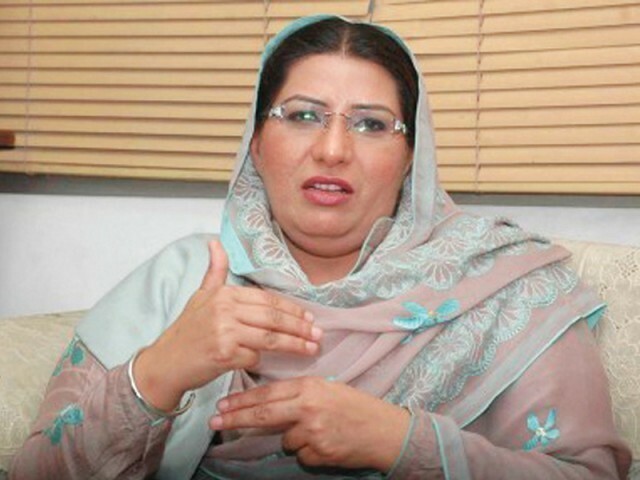 The minister said that the Punjab government had a view that the families could go anywhere after receiving the blood-money. 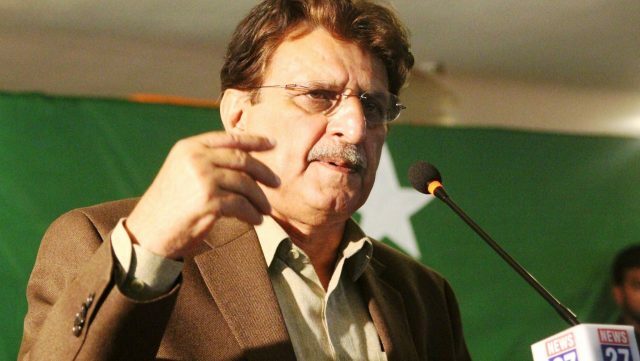 ISLAMABAD – Opposition leader in the National Assembly Nisar Ali Khan on Monday linked the release of CIA contractor Raymond Davis to the extension in the service granted to ISI Director General Ahmed Shuja Pasha. Davis’ name off ECL without LHC’s consent? LAHORE – Punjab Chief Minister Shahbaz Sharif seems to have burnt his fingers after revisiting the issue of Central Intelligence Agency (CIA) contractor Raymond Davis’ release upon his return from London as the opposition in the Punjab Assembly grilled him on Tuesday for saying he was not involved in Davis’ release. LAHORE – Raymond Davis’ lawyer Syed Zahid Hussain Bokhari has moved to the US amid life threats after his client’s release, while his daughter and Punjab Assembly legislator from PPP, Azma Bokhari, is constantly being harassed. 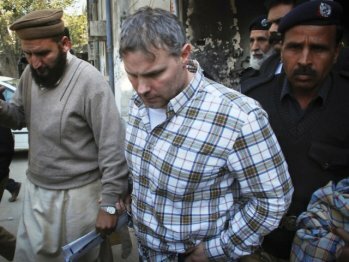 LAHORE – The release of Raymond Davis is just a green light for more killings and assassinations by the US government and the CIA in Pakistan, Robert Anderson, a former CIA operative has said in an interview with Talkhaba. LAHORE – The release of US national Raymond Davis and arrest of PCS officers dominated the Punjab Assembly (PA) proceedings on Monday, which restrained the treasury benches from carrying out its routine work. LAHORE – Punjab Governor Sardar Latif Khosa said on Sunday that Raymond Davis was released by the court as he was pardoned by families of murdered persons after taking blood money of Rs 200 million which was in accordance with Shariah laws. LAHORE – Jamaat Ahl-e-Hadith Senior Vice President (Central) Allama Zubair Ahmad Zaheer said that if Raymond Davis like terrorist was caught in Saudi Arabia, then he would have been beheaded at the earliest. 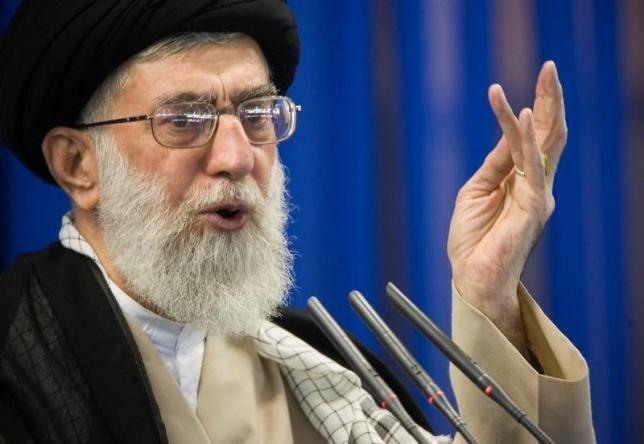 People who are naming Saudi Arabia for the release of Davis cannot be friends of Islam and Pakistan and they cannot digest the friendly relations of Pakistan and Saudi Arabia. He also claimed that Saudi Arab never interfered in the internal matters of Pakistan.